Win a Trip & Travel with your Mom! Get the chance to win a Travel Voucher worth HK$5000, so you can spoil your mother with a trip together! 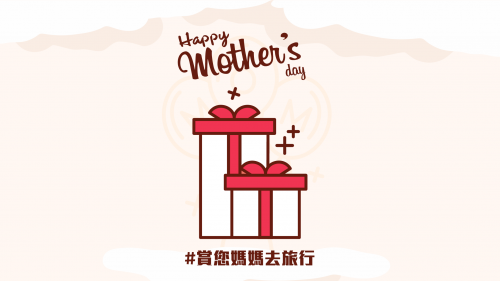 BuyandShip will choose the 3 most creative and ingenious reasons and those winners will get a Travel Voucher worth HK$5000!, if this isn’t the best way to spoil your Mother, after all it’s definitly what your Mother deserves!